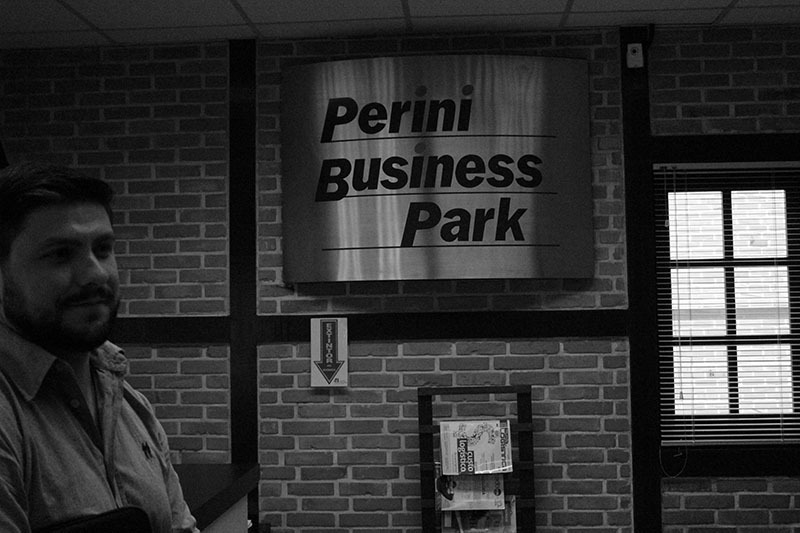 Photos: Disclosure Digifort / Essencial Tecnologia Inteligente. 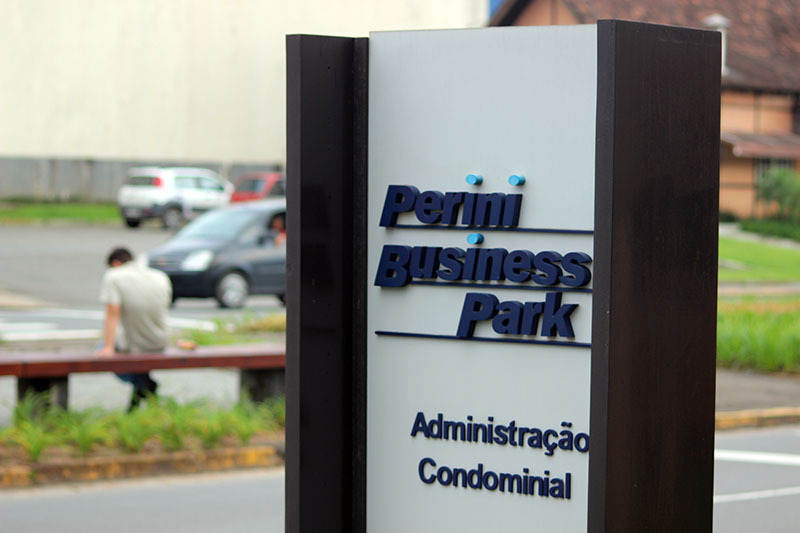 The technological and operational versatility of Digifort has just been adopted at Perini Business Park, regarded as Brazil’s largest multisectoral condominium, located in Joinville/SC. 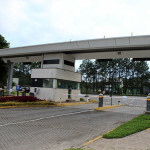 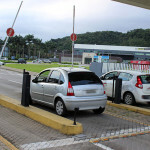 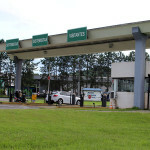 The site presented requirements that demanded the control and record of vehicles entering the complex, comprising speed monitoring and the automated opening of access gates. 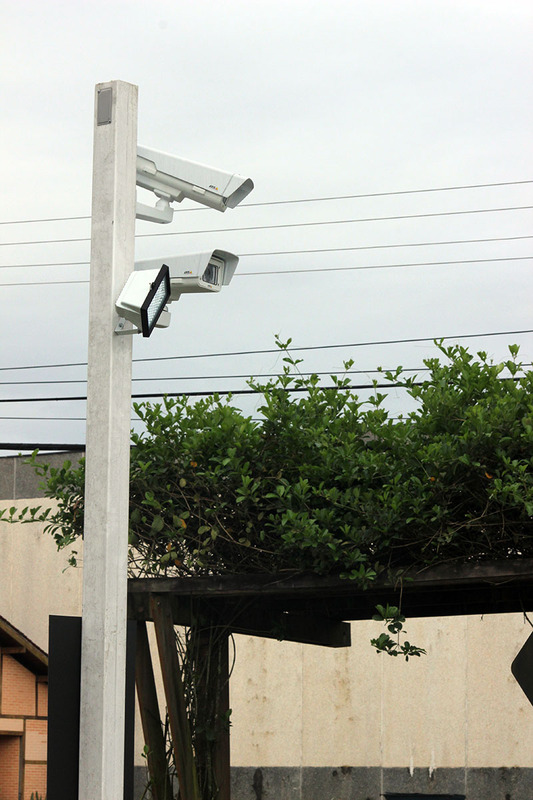 In order to efficiently satisfy all needs presented in the initial phase of this implementation, the condominium’s security and IT supervision, Essencial Tecnologia Inteligente, and Digifort, joined forces to provide tailored solutions, enabling gradual improvements and updates. 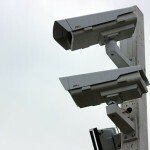 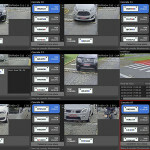 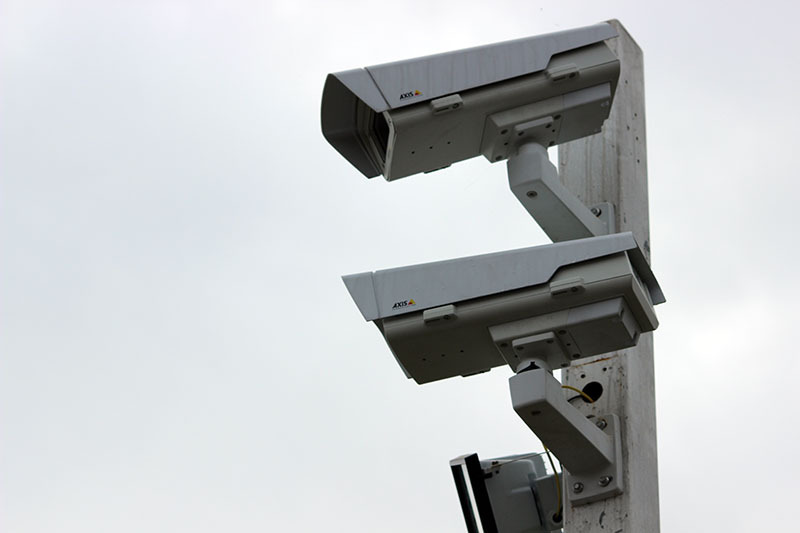 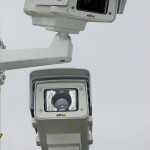 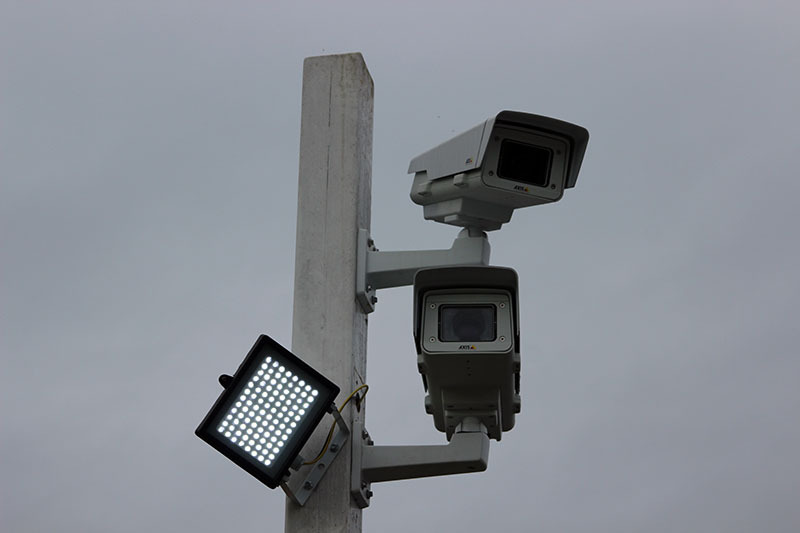 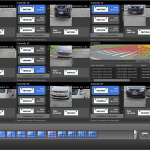 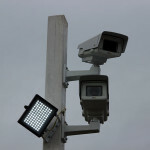 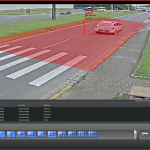 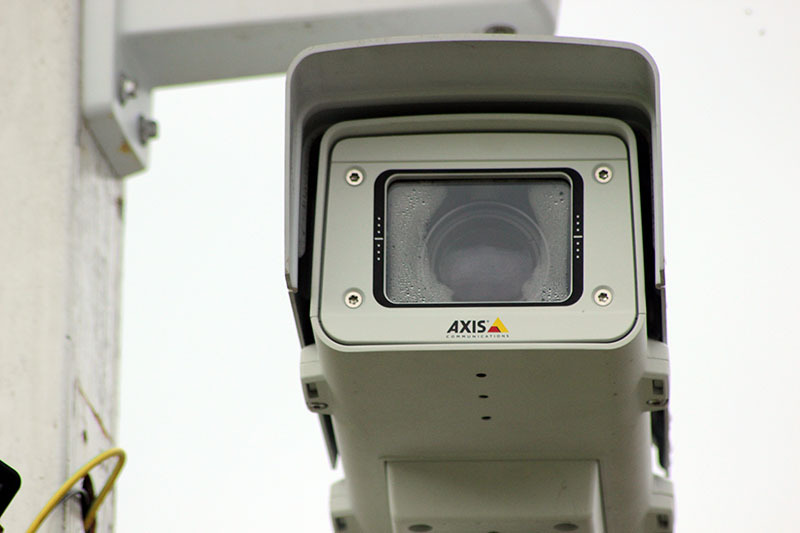 The project’s initial architecture contemplated ten cameras from Axis Communications, one data server equipped with an i7 processor, and Digifort Professional 7 software, enabled with Analytic (Intelligent Video Analytics) and LPR (License Plate Recognition) modules. 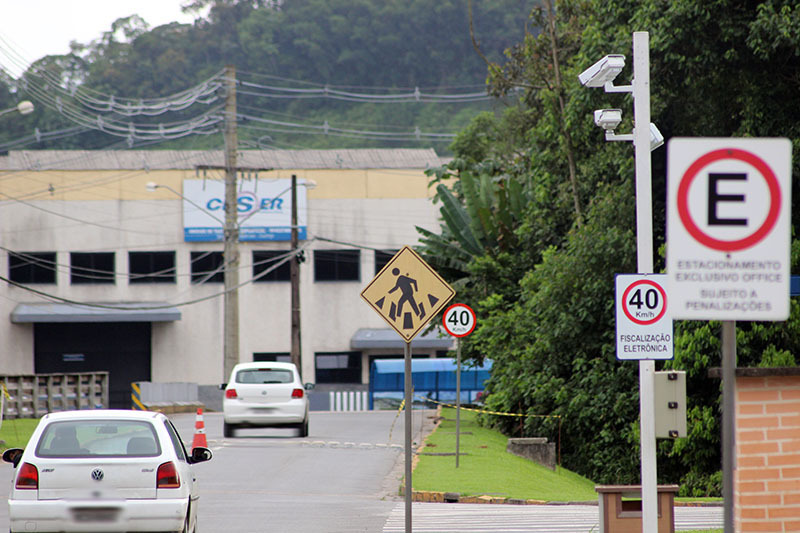 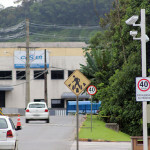 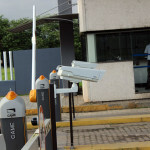 Carlos Fernando Alves, the site’s security and IT supervisor, underscores that improved technologies in digital image surveillance were adopted as basic requirements at the project. 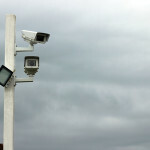 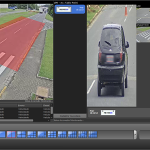 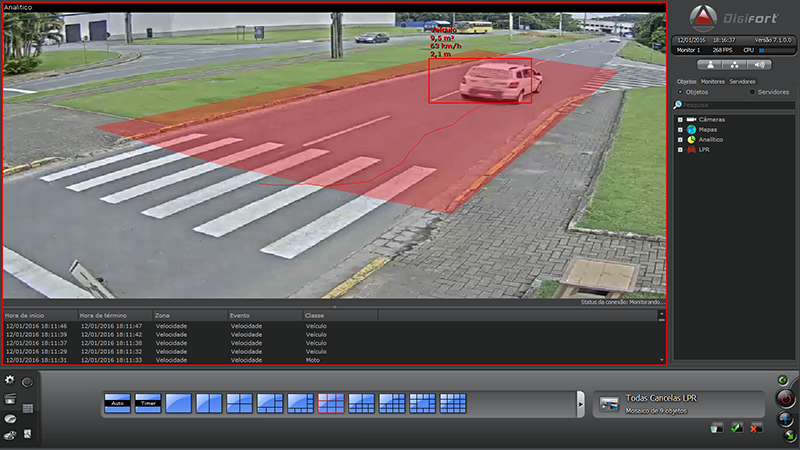 “With the Analytics feature, we control limits and speeding within our perimeter. 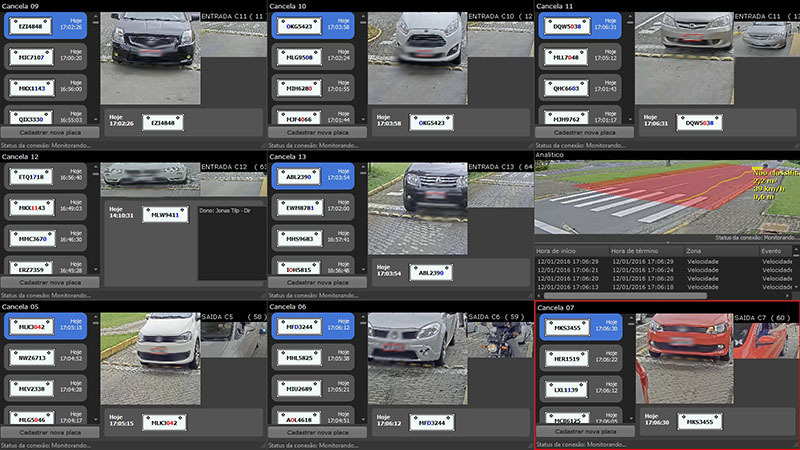 Meanwhile, the effectiveness of the LPR system stores license plate records of those vehicles entering our complex”. 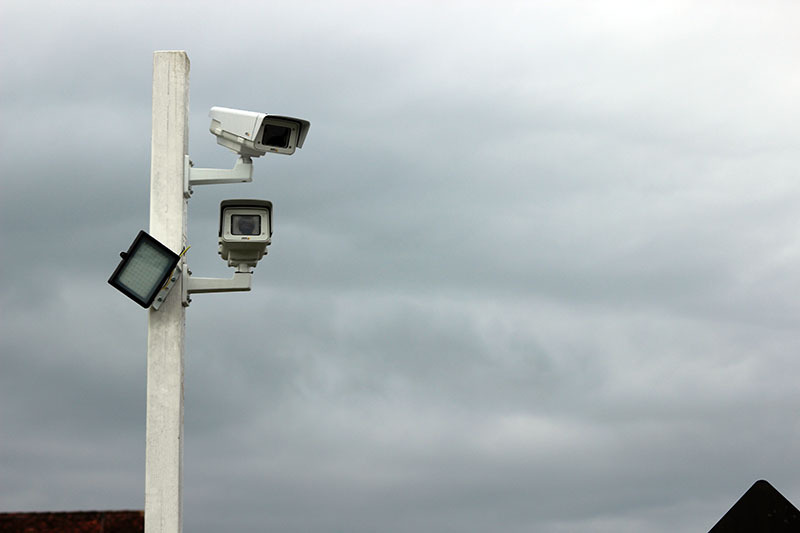 With an area of over 2.8 million square meters, the condominium is already planning the expansion of its electronic surveillance system. 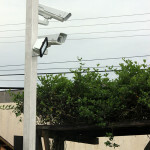 Currently, a surveillance center of its own oversees common areas and the accesses to the complex. 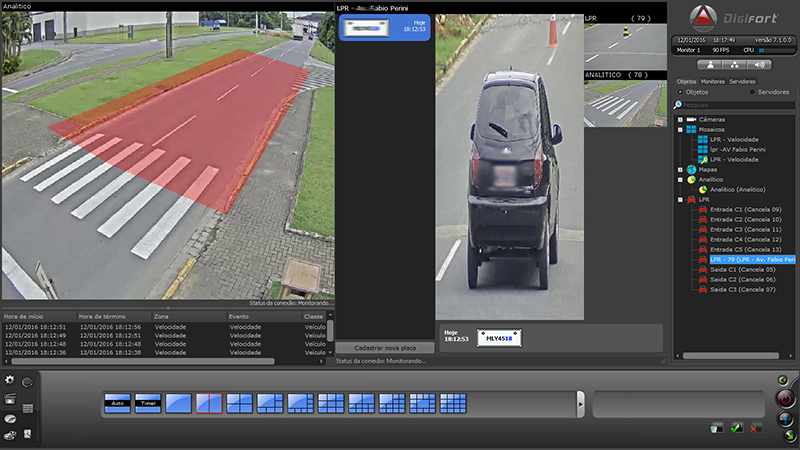 “We intend to expand the number of installed cameras and update Digifort versions simultaneously with the innovations of the software and the advance of other tools in the segment. 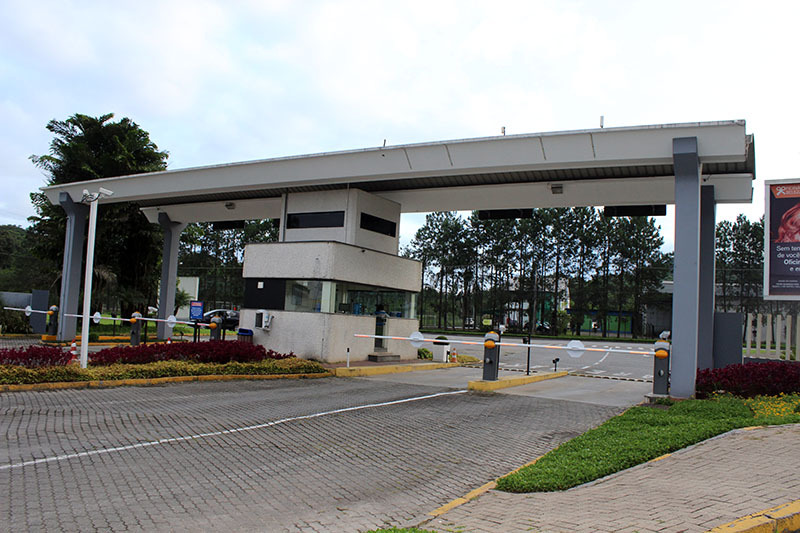 We will automate those activities that are routine in our property, optimizing process management to provide improved services to users, customers, and visitors. 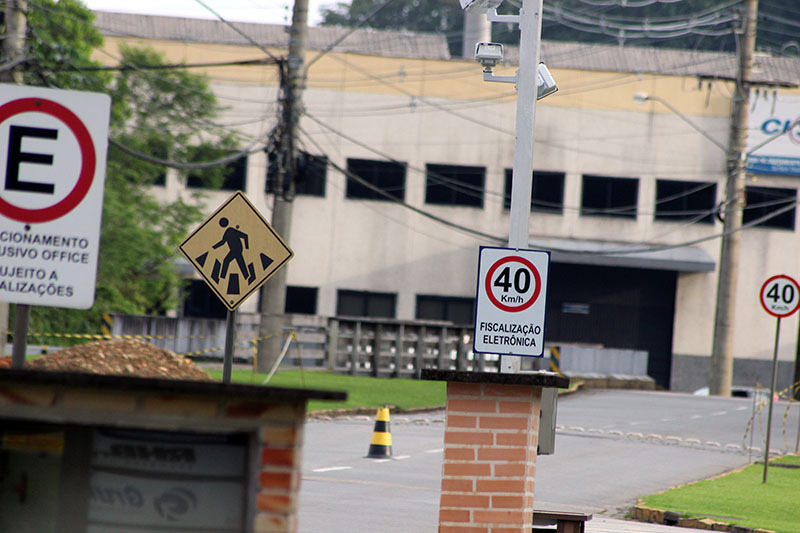 We want technology to work increasingly better for human well-being”, concludes the supervisor. 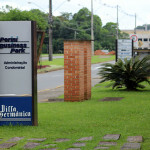 Essencial Tecnologia Inteligente was responsible for the activation of Digifort and other technological resources during the course of the project. 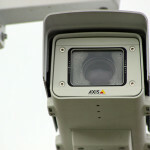 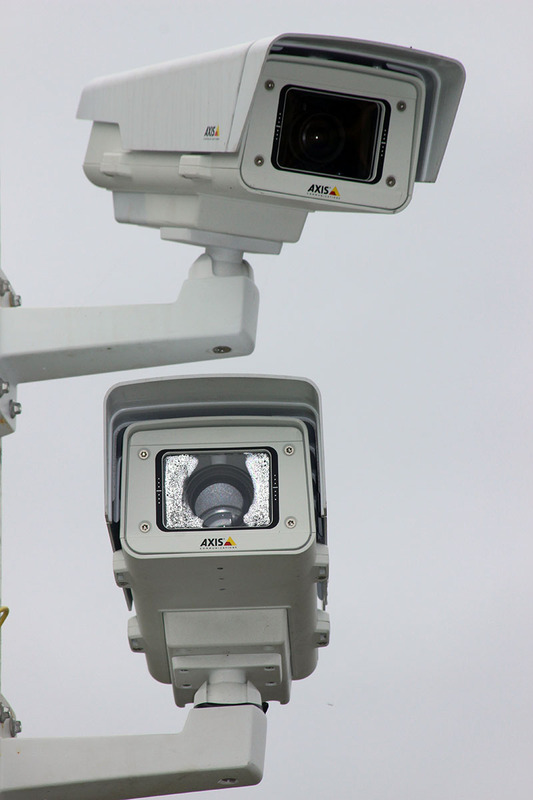 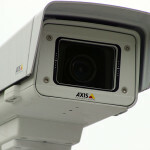 In addition to the modern cameras from Axis and respective licenses, they also installed three automation modules and IVA barrier sensors. 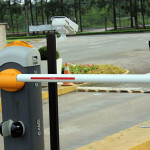 “We had no effective control of all vehicles accessing the customer premises. 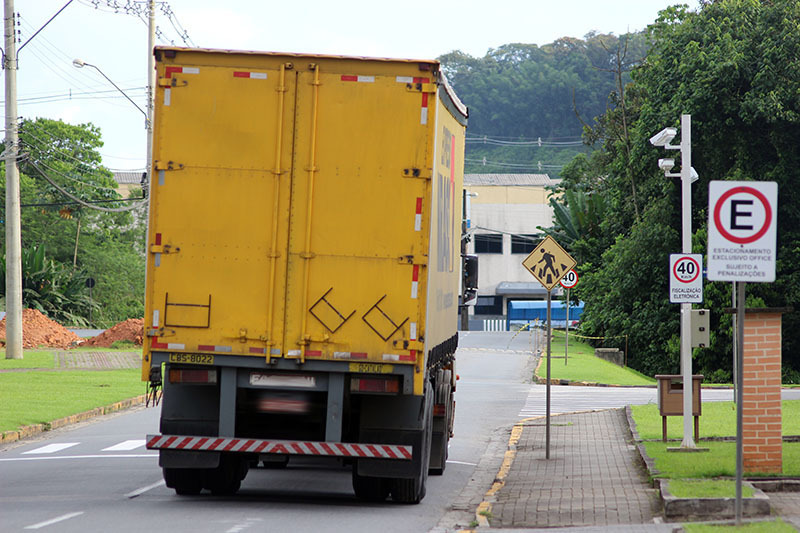 Approximately five thousand vehicles move about condominium areas on a daily basis. 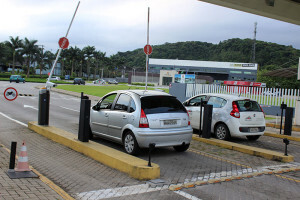 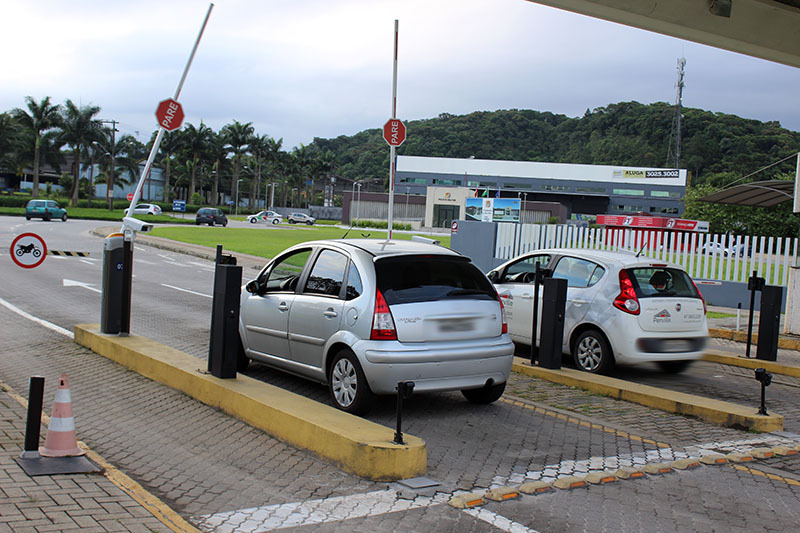 The differentials provided by Digifort Professional 7 version, Video Analytics and LPR addressed several needs concerning the gates that provide access to the site”, explains Geferson Vaz, commercial and project manager at Essencial. 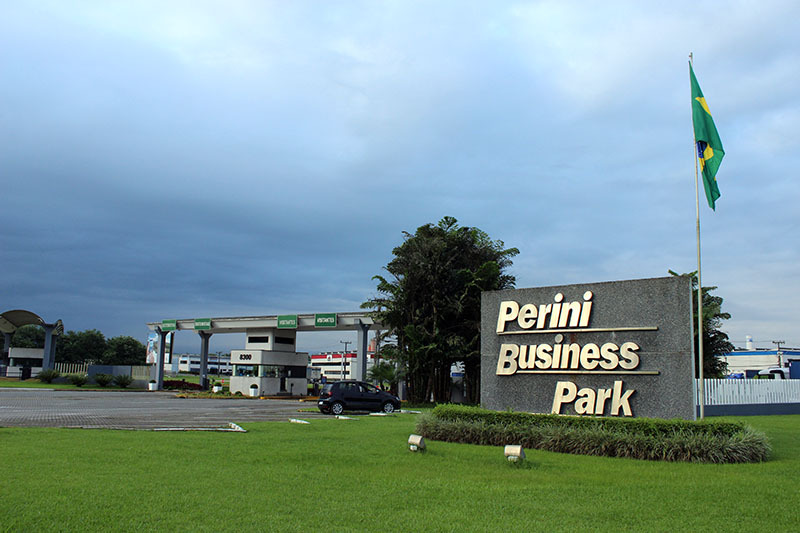 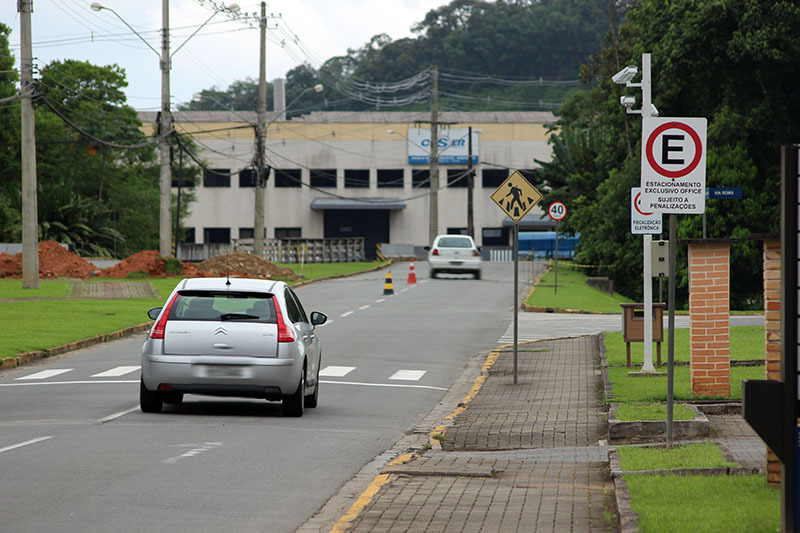 With Digifort LPR, for example, the Perini Business Park began to have records of 100% of all vehicles accessing its areas. 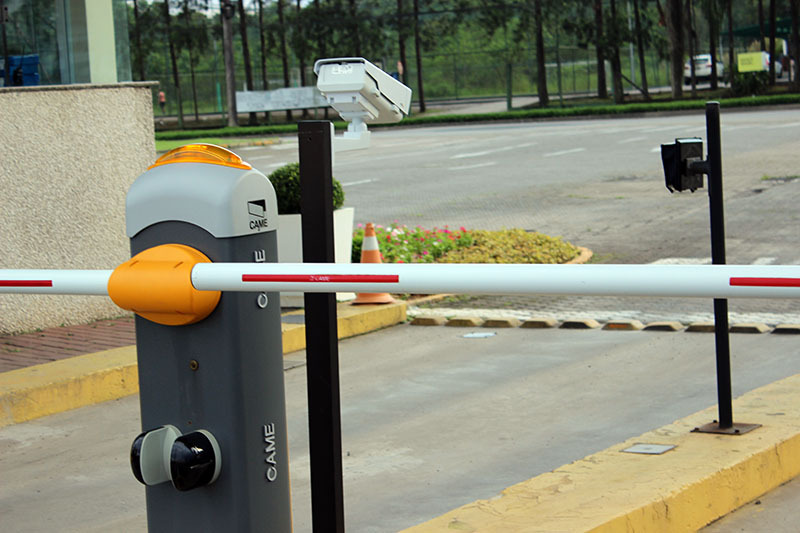 The feature also automated the opening of gates for vehicles belonging to management, by means of special alarm licenses. 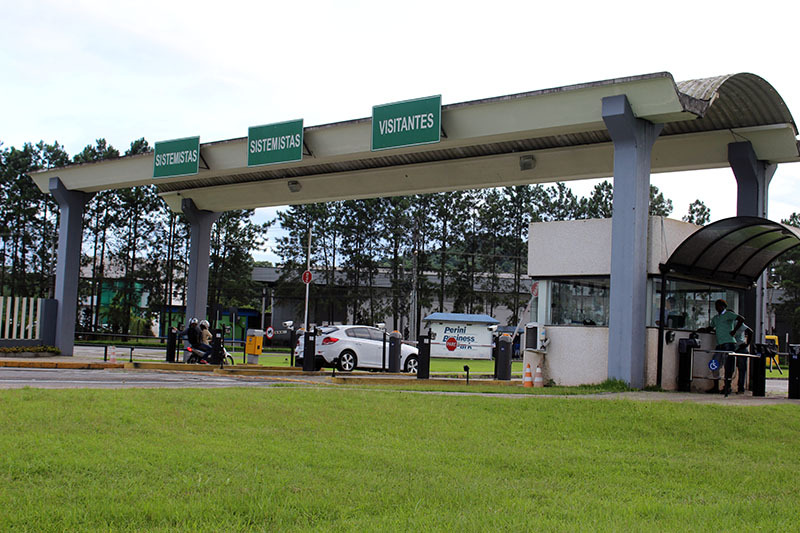 “Another differential is the registration of business partners, allowing the license plates from their vehicles to be on a VIP visitor list. 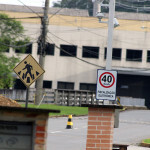 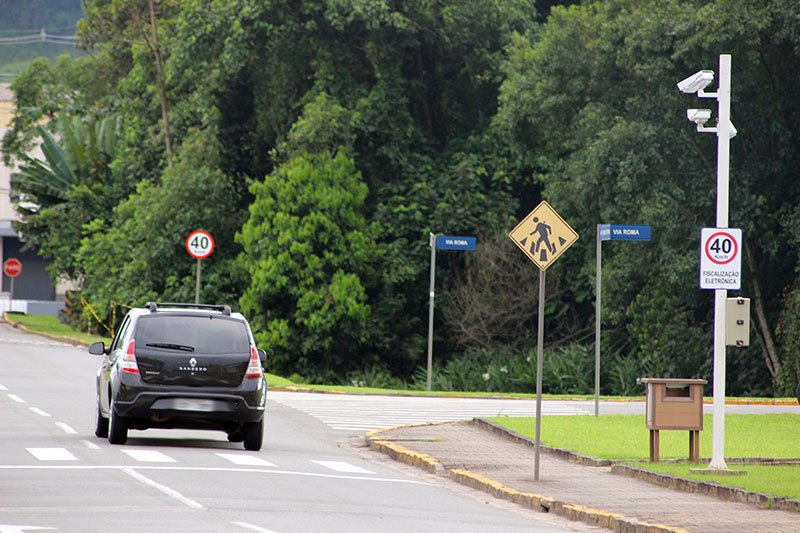 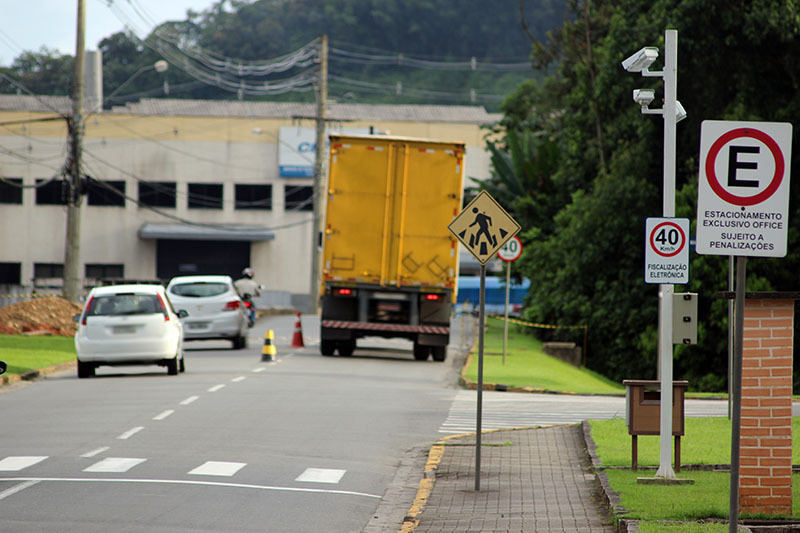 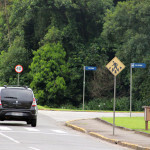 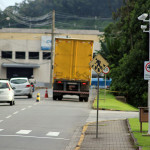 The Analytics helped in overseeing and preventing incidents at Fabio Perini Avenue, where there was a troubling number of speeding infractions, being mainly committed by motorcyclists. 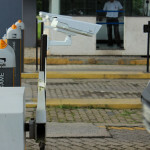 Digifort technology was vital in improving this scenario”. 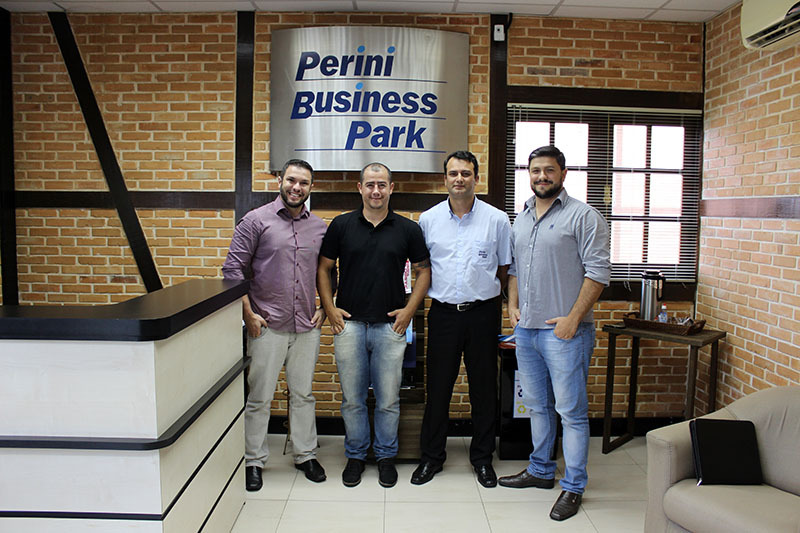 According to Vaz, the partnership with Digifort is essential for his business to continue being considered a reference in the development of technological solutions. 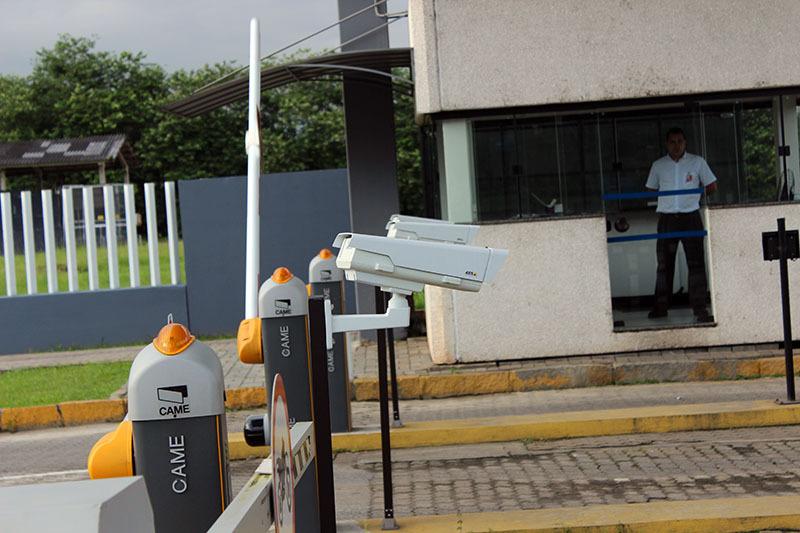 Currently, his team has qualified IT professionals, with specialization in CCTV, access control, automation, alarms, and structured cabling. 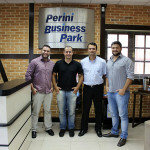 “We focus our work on the quality of our services and the daily relationship with our partners, customers, and suppliers. 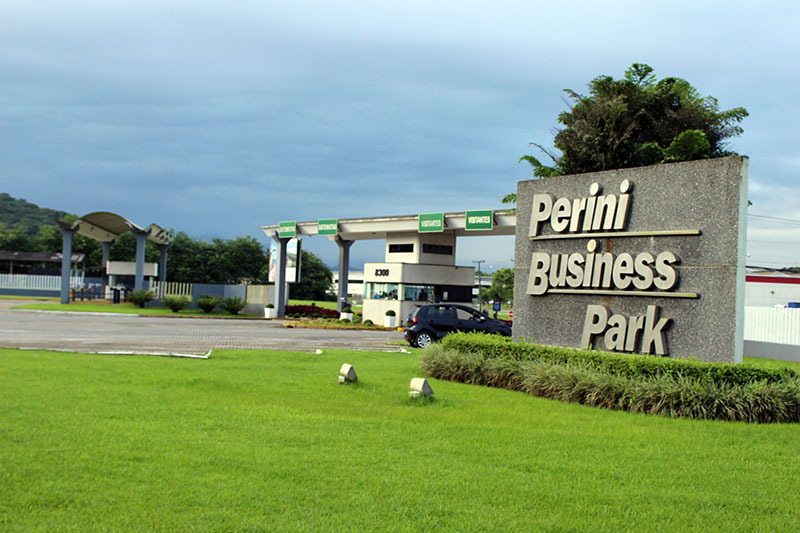 These pillars maintain us within a very competitive segment in an upright, aggressive, and consolidated manner. 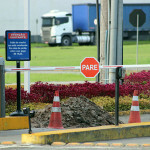 This type of conduct creates high levels of customer satisfaction”, concludes the manager. More information on the company at www.essencialti.com. 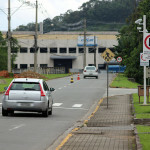 Sandro Neves, project director at Digifort, emphasizes the major challenges of this deployment. 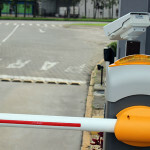 As an example, he mentions the feature that allows condominium member access by using Digifort LPR. 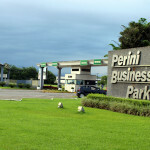 “We have developed a work of excellence and we involved a local laboratory to establish which solution would be applied. 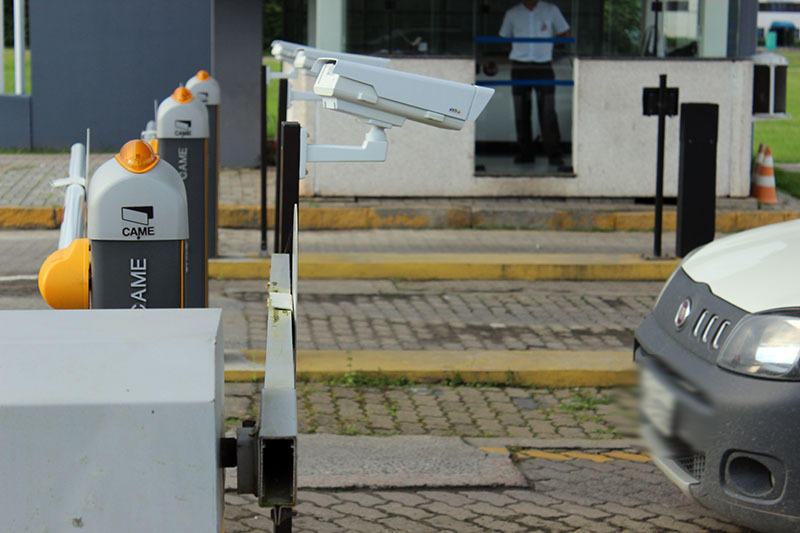 We performed exhaustive tests to find a technology that met all the customer needs. 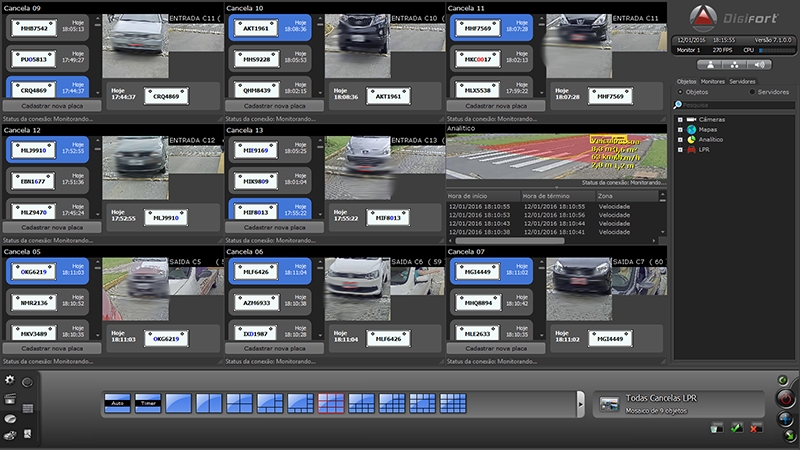 This phase of the project has just been fantastic. 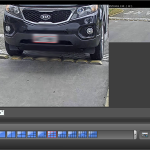 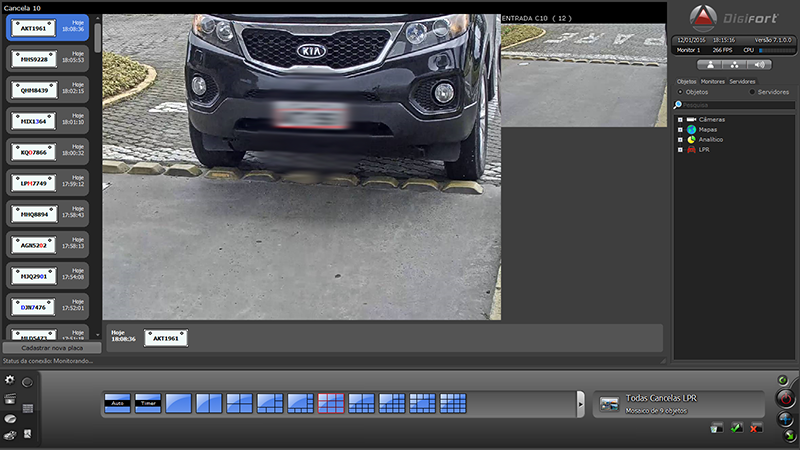 The shared use of Video Analytics and LPR was also an innovation, as upon using 100% of Digifort tools, we were able to recognize the license plates of all vehicles that exceeded the speed limit inside the condominium”. 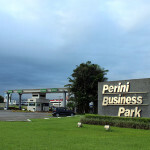 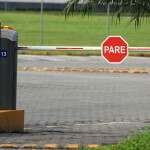 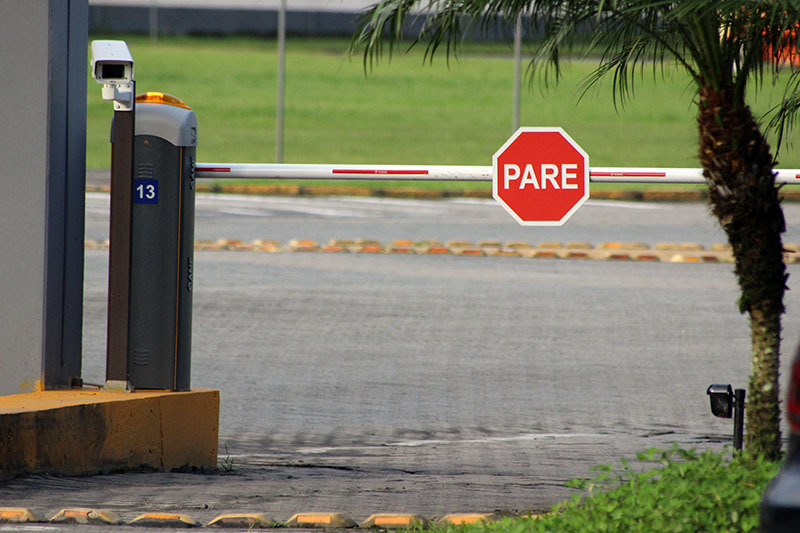 The examples used by him show that Perini Business Park will be able to create educational campaigns or apply administrative measures against offenders, respecting the rules laid down in statutes. 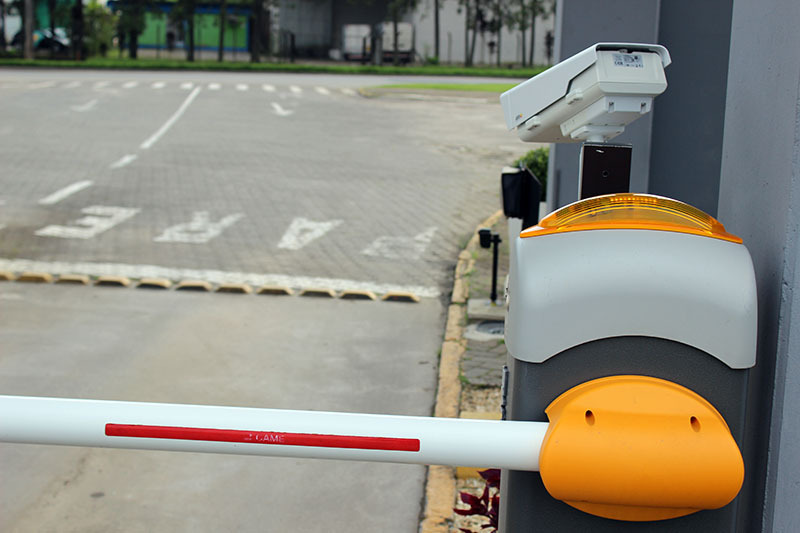 “I am sure that the use of this type of technology reduces failure rates. 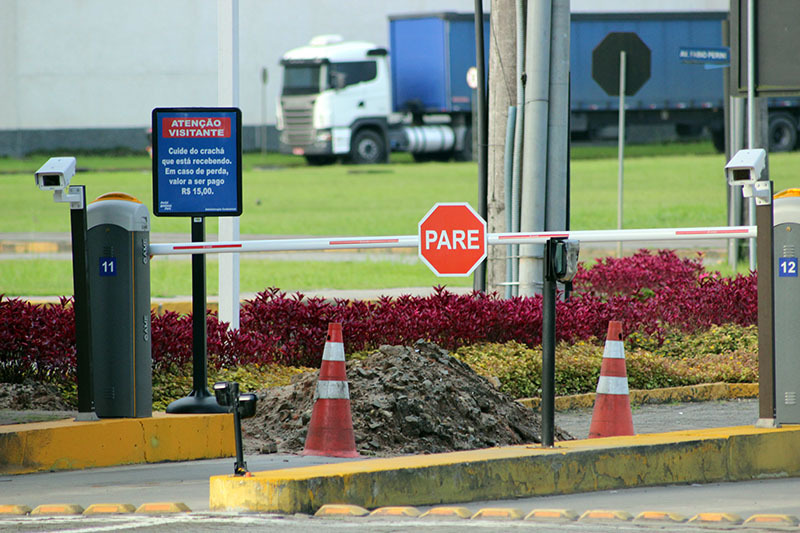 The increased speed in deploying management processes will also be one of the most used features towards the reduction of operational costs, especially in corporations with a similar scenario. 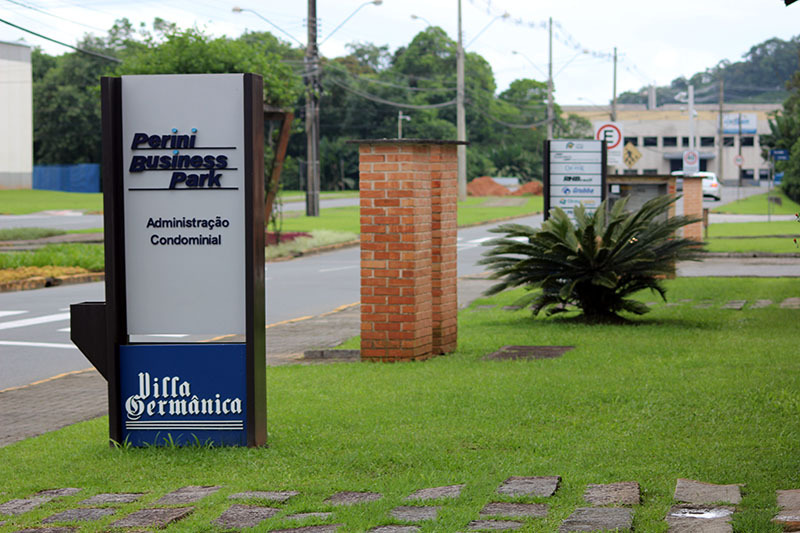 This success case will serve as reference for those seeking quality and business profitability through process modernization. We have always emphasized this in our events, consultancies and lectures,” concludes the director. 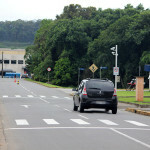 Location: Joinville, Santa Catarina – Brazil. 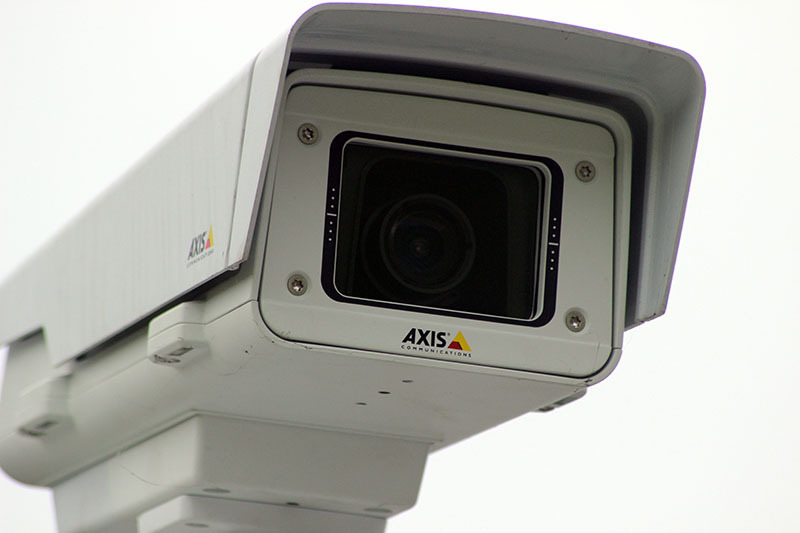 Manufacturers: Axis Communications and other brands. 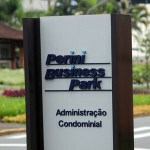 Customer: Condomínio Empresarial Perini Business Park. 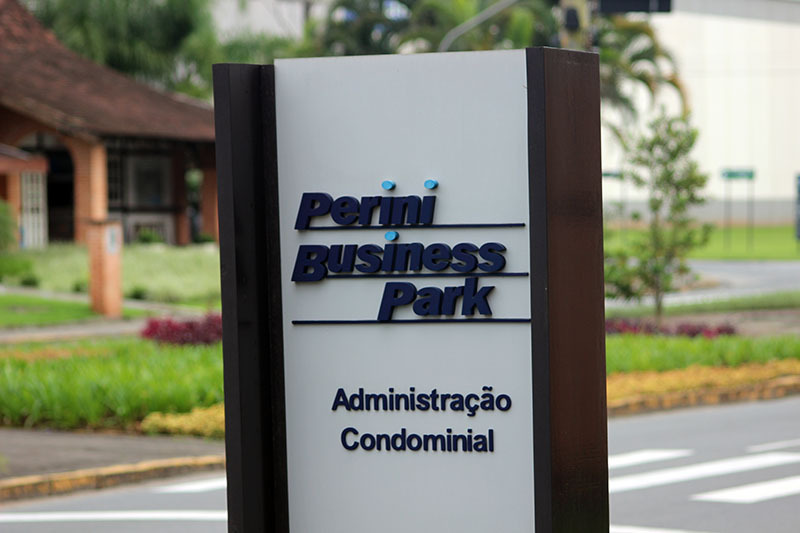 Perini Business Park is Brazil’s largest multisectoral condominium. 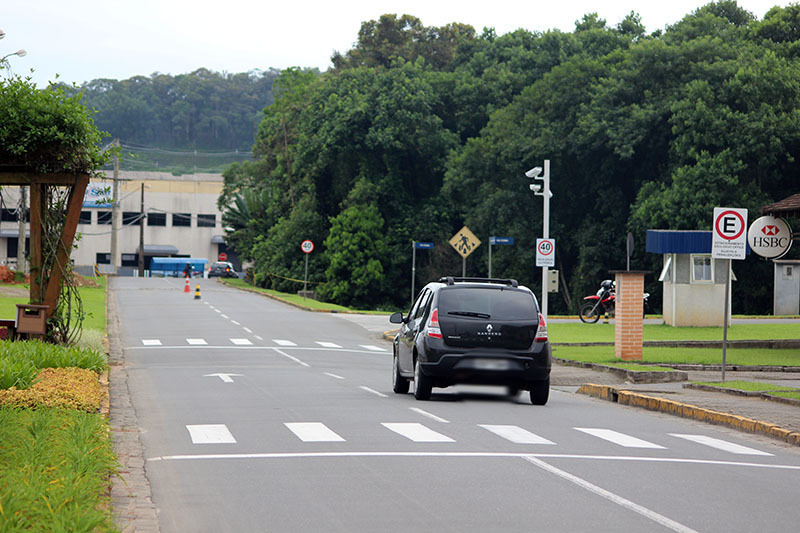 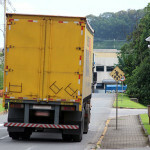 With an area of over 2.8 million square meters, in the heart of the industrial district in Joinville/SC, it houses small, medium, and large-sized national and multinational companies. 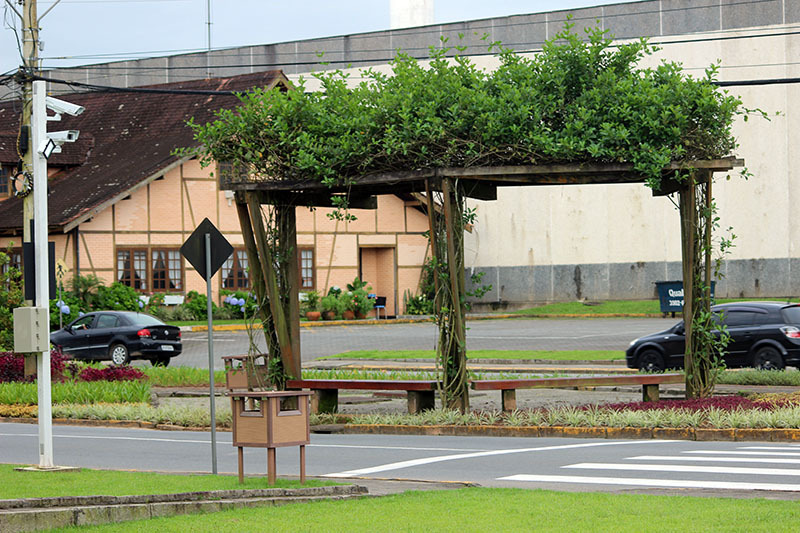 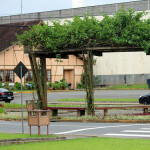 Several world market leaders are installed in the park. Various sectors also have representatives there, such as metal-mechanic, plastic, automobile, agro-industry, civil construction, electronic, electrical, chemical, logistical, metallurgical, financial, trade, and services. 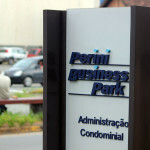 More information at www.perinibusinesspark.com.br.